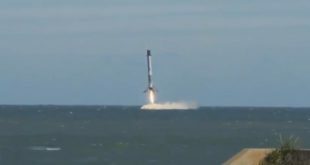 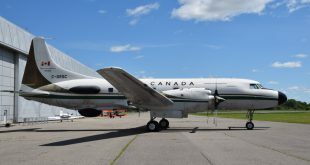 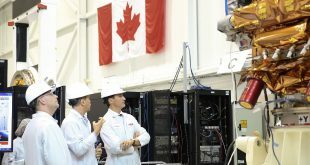 The Canadian Space Agency (CSA) is already thinking about what’s next after its RADARSAT Constellation Mission (RCM) launches in February 2019. 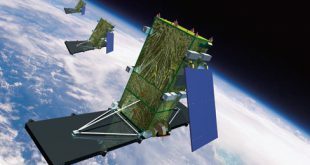 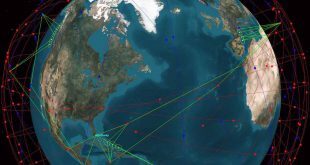 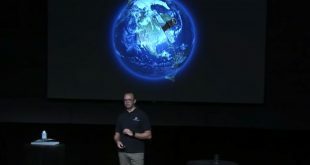 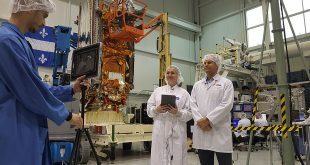 The Canadian Space Agency (CSA) is celebrating World Space Week by holding a series of lectures including this one on the RADARSAT Constellation Mission. 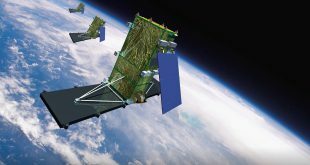 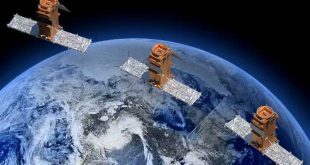 This fall Canada will launch three identical large Synthetic Aperture Radar satellites, the RADARSAT Constellation Mission. 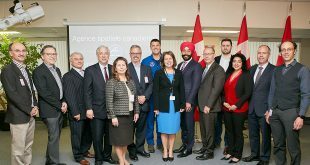 At the moment they are being integrated at MDA’s Sainte-Anne-de-Bellevue facility on the island of Montreal.